Rating: 2B The walk is suitable for both strollers and wheelchairs. Directions: From US 12/18 take the John Nolen Dr. exit north. At the 5th light, turn left on Broom St. Proceed to the 3rd light and turn right on W. Washington Ave. and proceed to the Capitol Square. Turn right on Carroll St. to the next corner and the start point. Parking: Hotel parking is limited and with a charge. There are 5 public parking ramps within 3 blocks. Description: The walk will include the State Capitol, the Frank Lloyd Wright-designed Monona Terrace Convention Center, a portion of the University of Wisconsin Campus, Madison's famed State Street, and will emphasize armed forces veterans sites including the upper level of the State Capitol Building and the Veterans Museum. The walk will end at the Plaza Tavern for those wishing to join us for lunch. 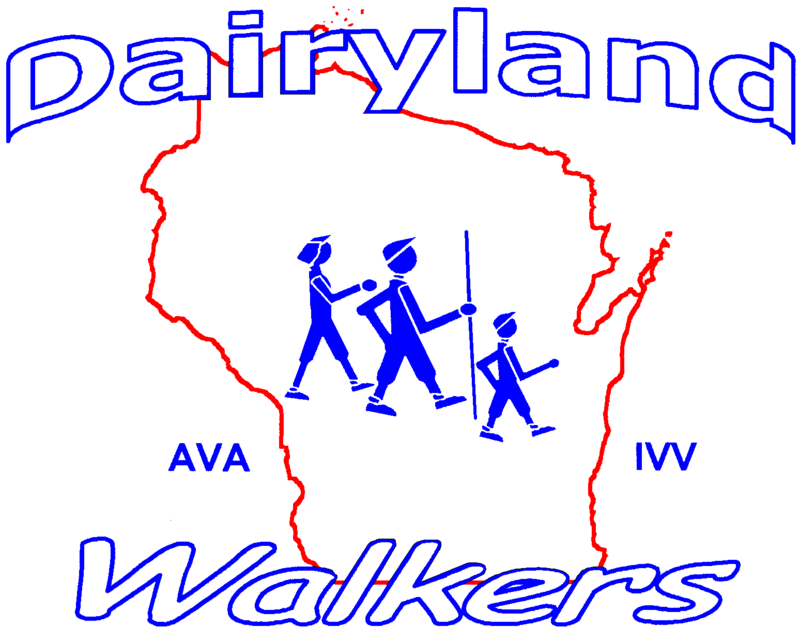 Awards & Fees: There will be no pre-registration or award for this walk. Adult Credit: $3.00. Youth/Adult Non-Credit: $2.00. Pets: Pets will not be permitted on this walk.